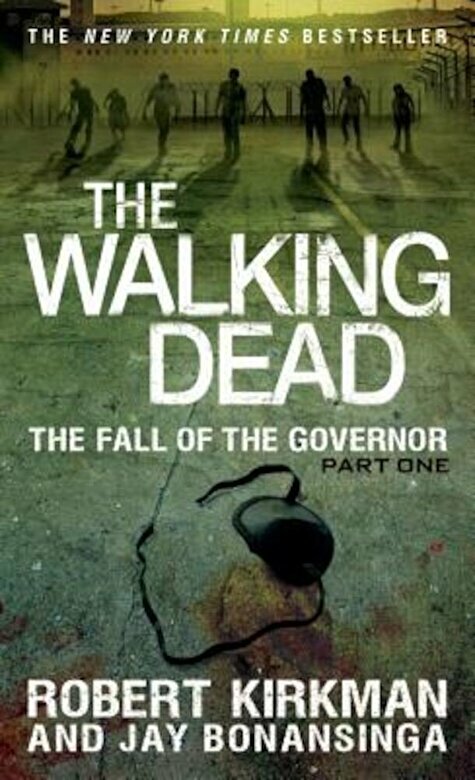 The Walking Dead original novel series, set in the universe of Robert Kirkman's iconic comic book, continues with The Fall of the Governor - Part One. From co-authors Kirkman, creator of the Eisner Award-winning comic as well as executive producer of AMC's blockbuster TV series, and Jay Bonansinga, Stoker Award-finalist and internationally acclaimed author, comes the gripping third novel in this richly woven, page-turning literary saga, which began with The Walking Dead: Rise of the Governor. And now, in The Fall of the Governor - Part One, the Governor's descent into madness finally erupts in a tour de force of action and horror. Beloved characters from the comic book, including Rick, Michonne and Glenn, finally make their entrance onto this nightmarish stage, and fans of The Walking Dead will see these characters in a whole new light. Simmering grudges boil over into unthinkable confrontations, battle lines are drawn, and unexpected twists seal the fates of the innocent and guilty alike.